ONLINE EXCLUSIVE! 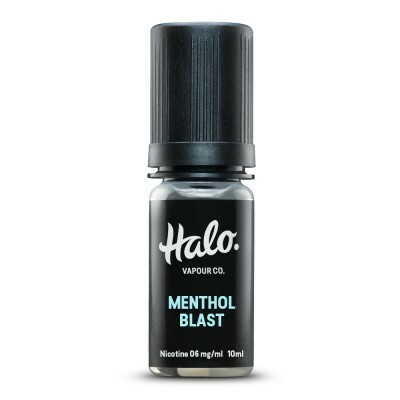 Looking for a great vape pen which is easy to use? With the Innokin Endura T18II you can easily adjust the heat and airflow of your device, meaning you can get the perfect vape for you. The Innokin Endura T18II is an attractive device, and while it may not be as large as a box mod it comes with a range of colours which really stand out. Two factors which affect the quality of your vapour are the heat of the coil and the air passing through your tank. Traditionally it’s been difficult to adjust the heat. Innokin have changed this with the Endura T18II kit, making it easy to get the heat you want with three simple selections: cool, mid or warm. 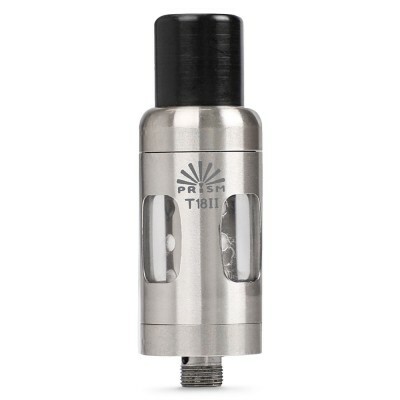 The tank also comes with a magnetic top that neatly fits onto the drip tip. This keeps the tip clean and avoids it getting clogged with cotton and all the usual rubbish it can pick up! When vaping this tip clicks neatly on to the bottom of the device so you won’t lose it. The Innokin Endura T18II Kit is designed for ease of use making it ideal for beginner and intermediate vapers and mouth-to-lung vapers (see below). The low wattage means that the battery lasts longer and makes it ideal for people using higher PG e-liquids such as a VG:PG ratio of 50:50. It’s not ideal for cloud chasers who prefer larger clouds of vapour. Mouth to lung vaping is designed for vapers who inhale into the mouth, hold the vapour for a second and then inhale into the lungs. 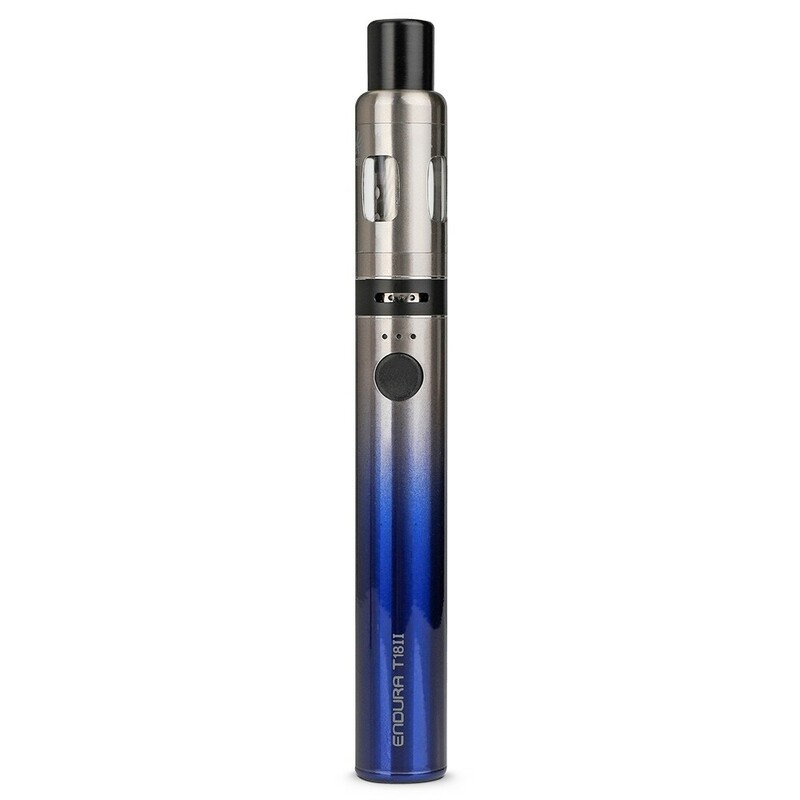 The Innokin Endura is a great example of a device designed for mouth-to-lung vaping. As with all tanks it’s important to prime the coil before using. Simply drip a few drops of e-liquid into the coil ports. After attaching the coil to the tank, allow the tank to stand for a few minutes before using. Click the power button 3 times to power the device off. Hold the power button down to cycle through the wattage options. Release the button when you have reached the desired wattage settings. Click the power button 3 times to power the device up again. The airflow controls comes with four holes. 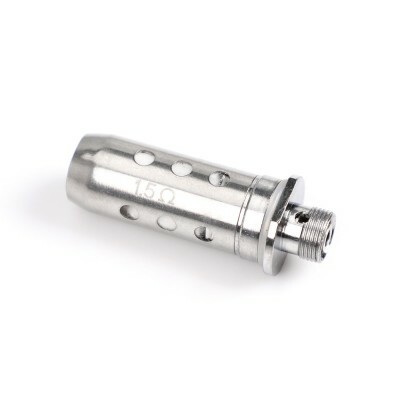 Simply turn the airflow control to select the amount of holes you want - 1 for a tight drag, 4 for an airy vape or 2 or 3 if you want something in between. For more instructions with images see this Quick Start guide.